Promoting the participation of women in politics must be a priority for all election management bodies. As the legendary American civil rights leader, Susan B. Anthony stated, “There never will be complete equality until women themselves help to make laws and elect lawmakers.” Women should be encouraged to participate in politics as voters, candidates, officials, and observers. As Pakistan heads to the polls on July 25, authorities are trying to promote women participation in politics to improve election integrity. Currently, the country ranks last in the world for female participation in elections. More Pakistani women are registered to vote than ever Women make up 44% of Pakistan’s 105,955,409 registered voters. The country’s new election law (Elections Act, October 2017) requires at least 10 per cent of voters to be women in each constituency for the election to be valid. It also demands political parties to field women on at least five per cent of the contestable seats. The 2018 event has the highest number of women ever to contest in a general election. 171 women candidates are running for office, of which 105 are from party platforms while another 66 are independent candidates. The Pakistan People’s Party (PPP) has awarded the maximum number of tickets (19) to women. The next largest party to grant tickets is the right-wing Muttahida Majlis-e-Amal (MMA), which has fielded 14 women candidates. Unfortunately, only 6 per cent of the total candidates (for the 723 national and provincial assembly constituencies) are women. 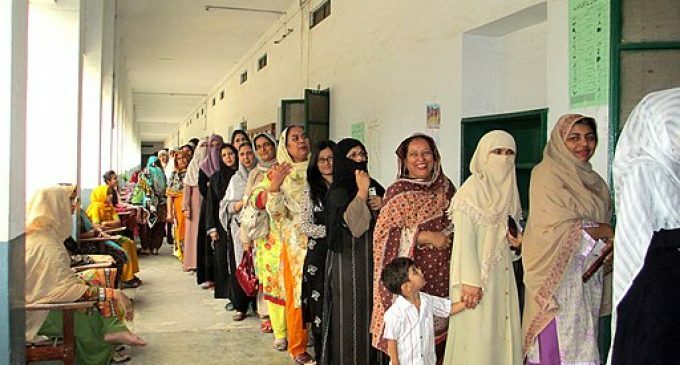 Pakistan allows women to vote since 1956, almost a decade after independence from Britain. Since then, the number of women in parliament has steadily increased, thanks to a 33% quota and the new election rules. 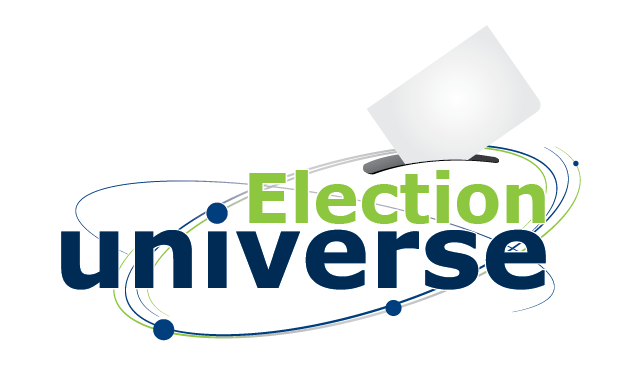 During the last general elections, female voter turnout was less than 10% at 800 polling stations across the country. In 17 districts, fewer than 5% of eligible female voters cast a ballot. One key reason for the growing gap is the requirement of a Computerized National Identification Card (CNIC) to be eligible to vote. Women rights defenders continuously explain how difficult for women can be to get the ID card because of restrictions on female mobility and education. Of the 342 members of the Pakistani National Assembly, just 70 are women, and only nine were elected; the rest were appointed under the quota system. Women’s rights groups insist that more women in Parliament (aided by quotas and election law) does not translate into more power for women’s issues. “We have been sorely disappointed in the past,” said Tahira Abdullah of the Women Action Forum to the Hindustan Times. Although the election management authorities have taken significant steps towards improving female participation (new election law, quotas, voters education and promotion), the country is still running behind. These elections are a great opportunity for Pakistan to leap forward.